Sour Grape vape juice by Drip This presents an authentic sour taste of grapes. Drip This Sour – Sour Grape vape juice presents an authentic sour taste of grapes. It is a nice option to tantalize your taste buds. 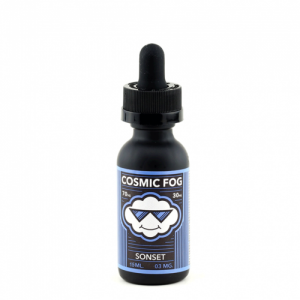 In addition, a 70/30 VG/PG base allows producing large clouds while vaping. What concerns the nicotine strength, there are 3 options. 0mg, 3mg, and 6mg. 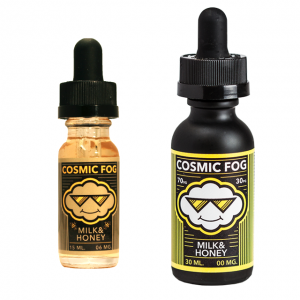 This vape juice is available in a 100ml chubby gorilla bottle. Feel the ultimate sourness with Sour Grape!